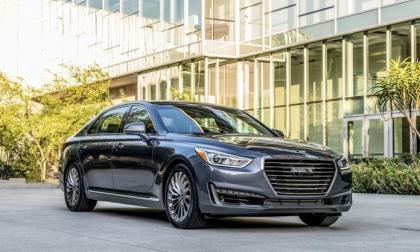 Hyundai’s luxury arm, Genesis, has gotten off to a good start in this country. But what’s going on with it elsewhere? 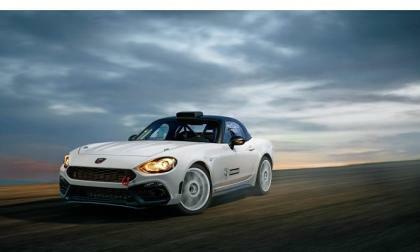 Read more about What is Hyundai Doing with Genesis Overseas? 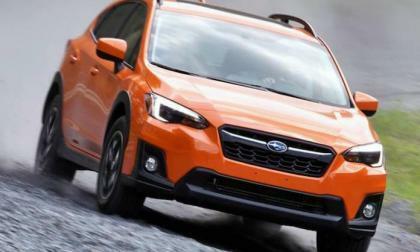 Subaru is the most Googled car in six U.S. states which is surprising. 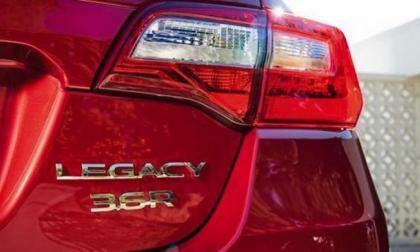 But even more surprising is the Legacy sedan is the top Googled car in two of the states. Subaru UK announces a very limited run Black and Ivory 2018 Subaru Outback. It would be criminal to let the kids and dog destroy this beautiful interior. 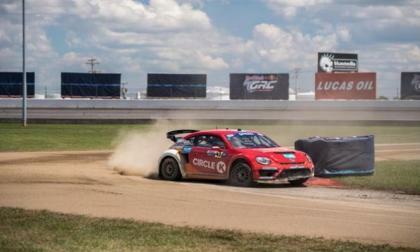 The VW Andretti Global Rallycross team continued its winning ways with a 1-2 finish for drivers Scott Speed and Tanner Foust, pilots of the Beetles that took the event. The win helped VW to extend its lead for the manufactuer's championship while Speed regained sole possession of second place in driver points following first place Foust. Red Bull Global Rallycross is where an 18 year old rookie racecar driver sitting behind the wheel of a 600 horsepower 2017 Honda Civic Coupe, drives on a short track wheel to wheel with up to 10 cars. Competing in their second season, an expanded 3 car Olsbergs MSE Honda Civic Supercar Team is now within 6 points of catching Andretti Autosports Volkswagen for the manufacturer's cup. 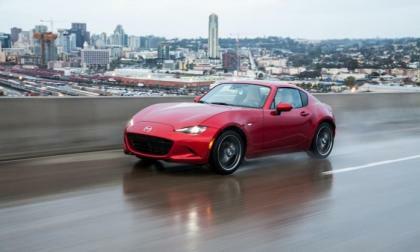 The Mazda Miata and Fiat 124 Spider share the same platform, but there are key differences. 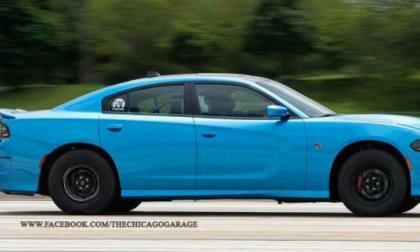 The world’s most powerful Dodge Charger SRT Hellcat packs 1,463.84 horsepower at the rear wheels and if you have an extra $80,000 to spare, you could own the world’s most powerful Hellcat car as quickly as you can go pick it up. On Monday, Honda announced the 11th Takata airbag related fatality reported in the United States suffered by a shade tree mechanic making repairs on a 2001 Honda Accord. Lexus has announced a recall on the 2017 ES 350 sedan because it can lose steering control. Mazda's 2017 CX-5 compact crossover has earned the highest possible safety rating from IIHS, the Top Safety Pick Plus designation. Ford Motor Company announced today that the Ford brand is the official presenting sponsor of the 2017 Woodward Dream Cruise – effectively replacing Chevrolet, which has been the title sponsor for the past 6 years. Subaru WRX/STIs are Being Targeted by Car Thieves; What Should Owners Do? 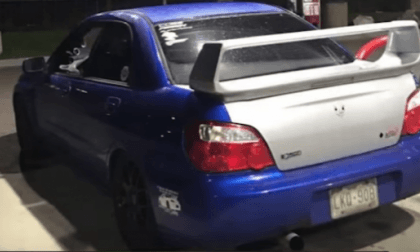 The biggest Subaru car club in Colorado, Simply Subies Colorado, says thieves are targeting their Subaru WRX and WRX STI performance cars. 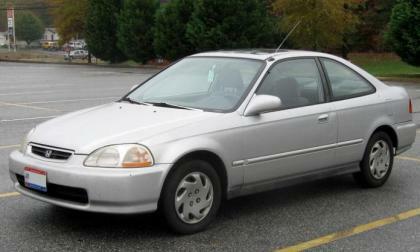 How do you prevent your car from being stolen? Read more about Subaru WRX/STIs are Being Targeted by Car Thieves; What Should Owners Do? 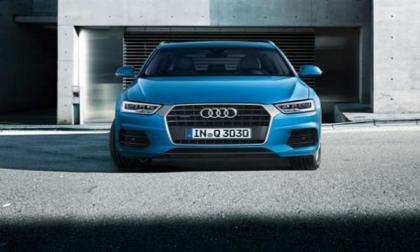 Audi has recalled a number of 2016-17 Q3 crossovers because of a software problem. The problem occurs when the parking brake is used as an emergency brake. Because of a software problem that resulted from product upgrades, the brakelights remain off so vehicles in the rear run the risk of hitting the Q3. 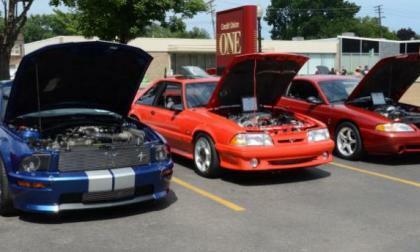 Tuners change the looks of a car a lot. 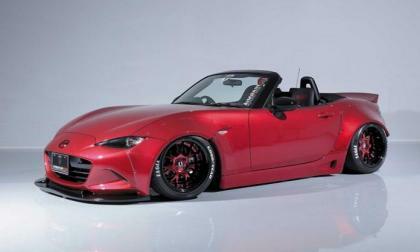 Just ask the folks behind the Aimgain Mazda Miata. 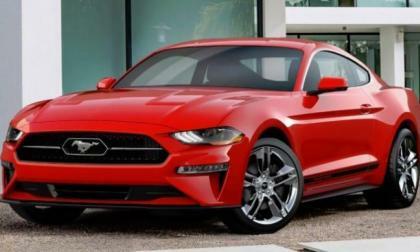 Last week we brought you a leaked look at the 2018 Ford Mustang with the new Carbon Sport Interior Package and this week, the Motor Company has offered up information on the 2018 Mustang Pony Package – which brings vintage cues to the turbocharged base model pony car. Elon Musk just jumped the Tesla Model 3 line ahead of almost a half million regular folks who paid a $1,000 deposit over a year ago. 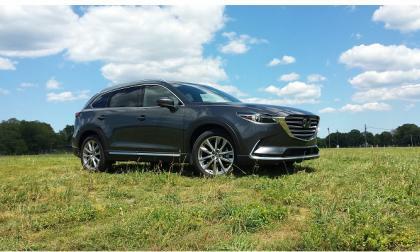 We recently had a second chance to drive the all-new Mazda CX-9. For us, the second time's a charm. 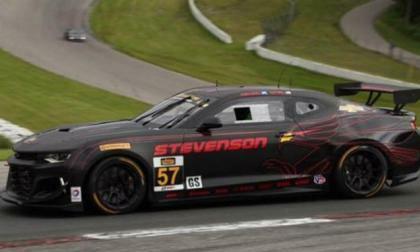 The IMSA Continental Tire Sports Car Challenge is the highest level of competition for the 6th generation Chevrolet Camaro race car and in just their 3rd race with the Camaro GT4.R, Stevenson Motorsports took the class win – giving the new Camaro road racer its first big win. 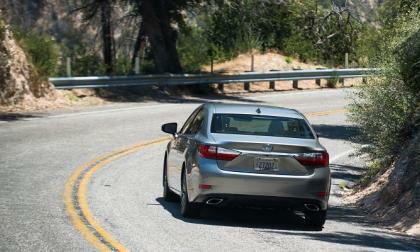 We know the Hyundai Azera is dead, at least in America. 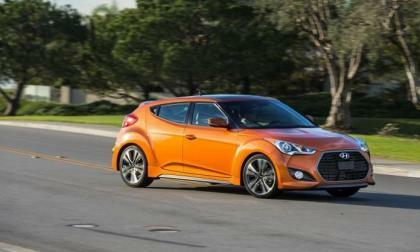 Now we also know that there will be no 2018 Hyundai Veloster. 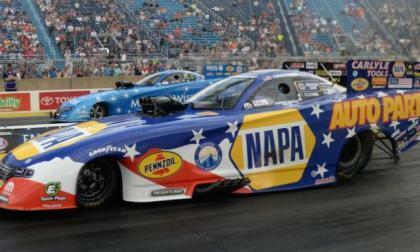 This past weekend, Ron Capps and his Dodge Charger took the Funny Car class win at the Fallen Patriots NHRA Route 66 Nationals, giving Don Schumacher Racing their 10th-straight funny car win while the Chevrolet Camaro-driving rivals from John Force Racing all lost in the 1st round. 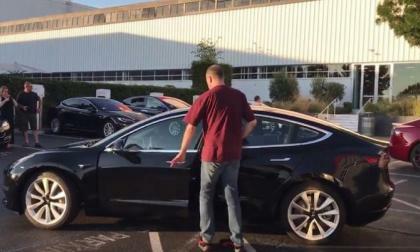 After the announcement, pictures and video of the first production Tesla Model 3 all the interested parties, enthusiasts and hundreds of thousands of reservation holders are anxiously looking to see what will happen on July 28. 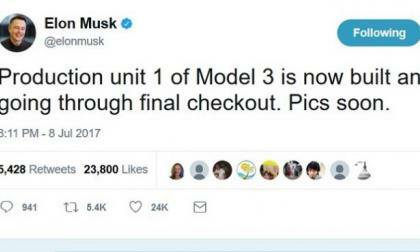 They hope that the Model 3 configuration will open either on that day or earlier. 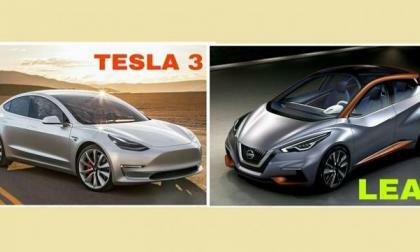 After Tesla CEO Elon Musk released the first production pictures of the new Tesla Model 3 social media was quickly filled with discussions comparing it to the new Nissan Leaf and talking about which of them is prettier. 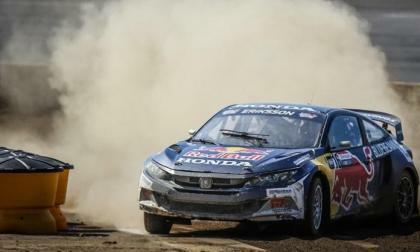 Travis Pastrana shatters Mt. 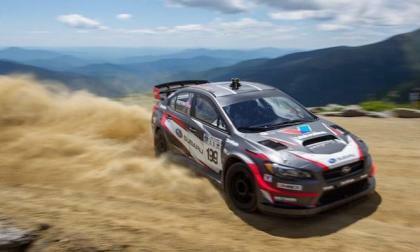 Washington Record while David Higgins’ Subaru WRX STI goes off the side of a cliff. Luckily he emerged unscathed. 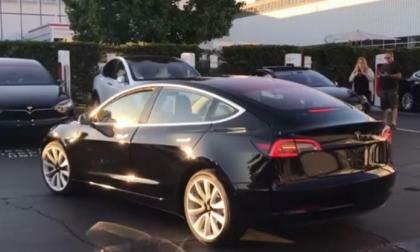 Early this morning we got the first images of the first production Tesla Model 3 SN1. Now, just moments ago the first video of SN1 Model 3 appeared on YouTube. 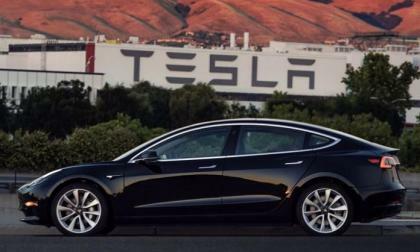 When last night Tesla CEO Elon Musk tweeted the first production version of Tesla Model 3 serial number 1 first thing that crossed my mind was how similar is the front to Corvette and the rear end to Audi A7 when you look at the car from a side view. 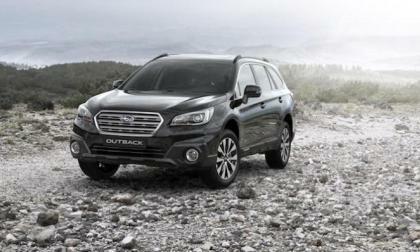 Subaru surveys new Outback wagon owners in Europe and finds some interesting safety facts. 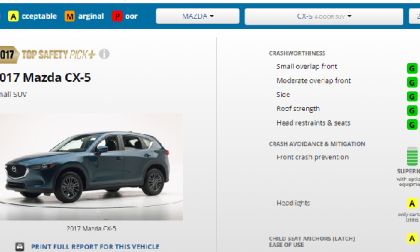 How will their new 2018 Crosstrek prevent accidents? 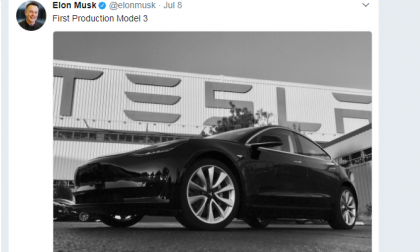 First Tesla Model 3 with a serial number 1 (SN1) is already built and is going through final checkout, tweets Tesla (TSLA) CEO Elon Musk. But he promised something more very soon. 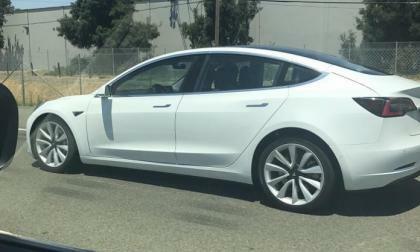 I just saw this tweet that a Twitter user reported this picture of spotting a white Tesla Model 3 outside Fremont, CA about two hours ago. 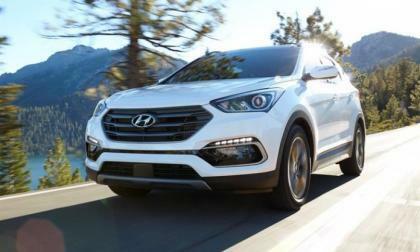 Hyundai-Kia has slipped out of fifth place in the global automaker rankings, falling behind Ford.